Wow moments are very important to our tours. We describe a recent tour for a small group of tourists from Belgium consisting of varying ages and interests. We reflect on the experiences that the tour offered, highlighting special moments along the way. Cape Town, Western Cape Province, South Africa. 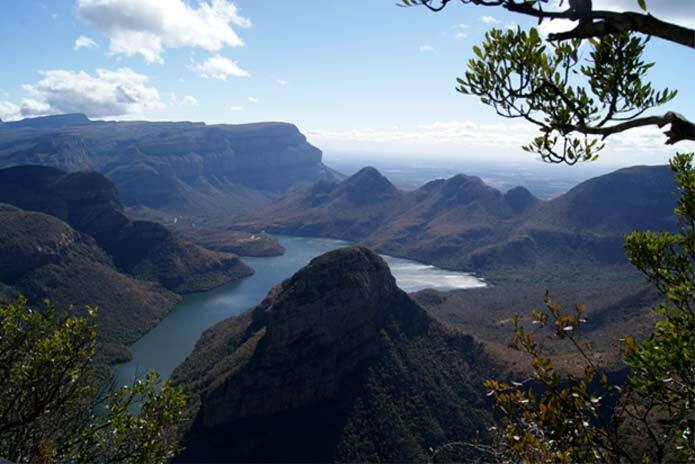 Driving the Panorama Route offers spectacular panoramic scenes and the Blyde River Canyon, Bourke's Luck potholes and the Mac Mac Waterfalls did their part to be special. Our visit to Pilgrim's Rest was as what tourists would describe as a tourist trap and if it wasn't for the history one might say that it was purpose built as a Tourist Destination. 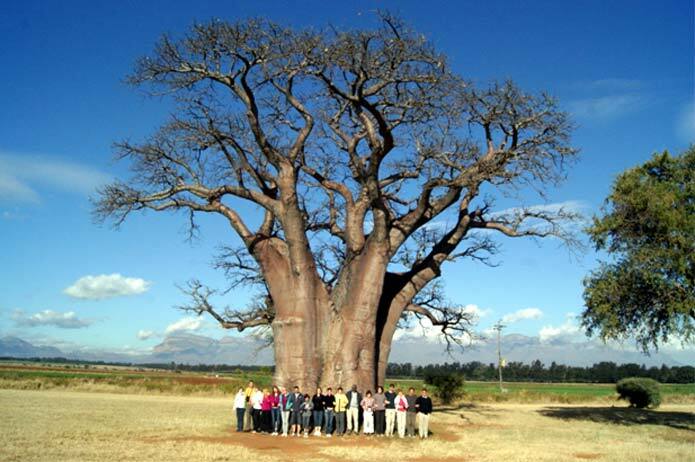 However I should not fail to mention that we visited two Baobab trees in the Hoedspruit district, the oldest being about 1800 years old. I would call that the defining moment of the day. This was supposed to be just a transfer to Johannesburg for our late afternoon flight and therefore perhaps the most uneventful on the tour. 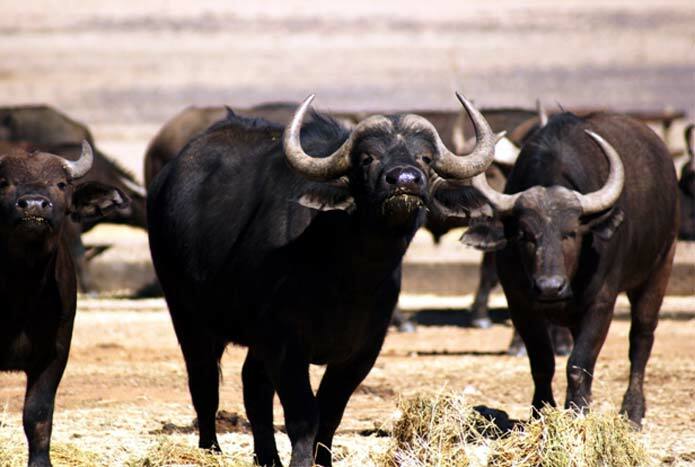 Our day was however highlighted by some buffalo we missed in Kruger National Park, at a Service Station when we stopped to stretch our legs. We specialise in creating memorable moments, with complete safety and perfect arrangements, for your visit to our beautiful Country.